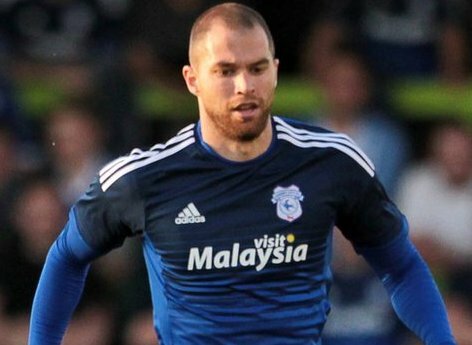 Matt Connolly has signed a new contract at CCFC that runs to 2019. The 28 year old was subject to speculation last week that he could be a target for Burnley but this week he's signed a contract extention. "I'm really pleased to have signed a new deal and I'm confident we can push on again," he said. "All of us, as players, believe we have the ability to get back to the Premier League and that was definitely part of my thinking in signing this new deal.